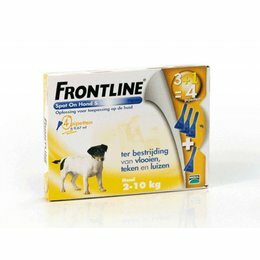 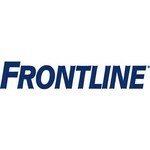 Frontline offers various products in the field of skin care, eyes/ ears, shampoos and a drawing hooks for dogs and cats. 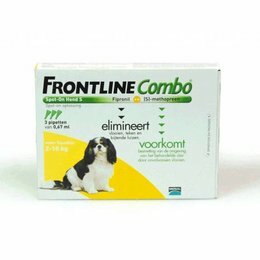 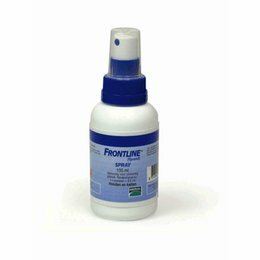 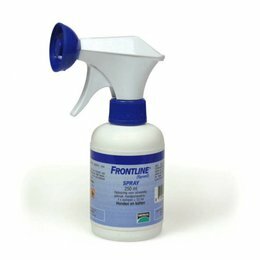 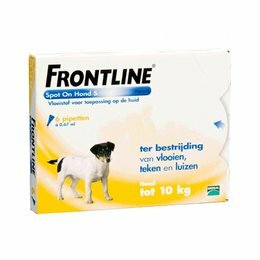 Frontline is divided into several categories, such as Spot On, Combo, Pet Care and Spray. 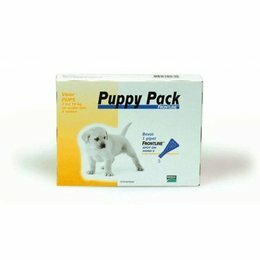 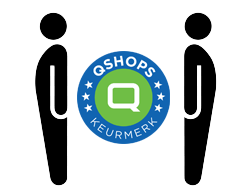 The website contains various manuals on how to use the products.